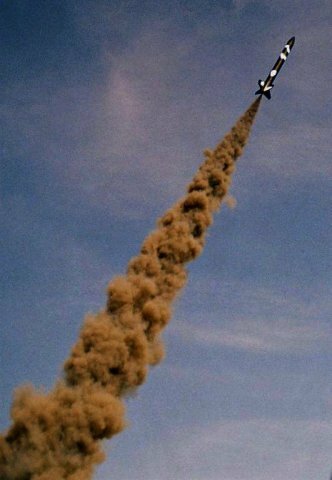 Rocketry as a hobby started in the United States in the 1950s. Over the years, it has grown worldwide, with clubs and organisations holding monthly and annual launch events. In Ireland, such events were held in Tuam, Co. Galway . . . until someone built a motorway through the middle of our launch site. The rockets that are flown here range from small 'A' class motors to high power "K" and "L" rockets capable of travelling thousands of feet into the sky at supersonic speeds. If you think you know of a site, please let us know here. All Rocket Launches are Family Events! Sign up to receive an email when we announce a launch date. To receive the latest launch dates by email fill in the box below. Needless to say you can unsubscribe at any time. Our next launch date has not yet been decided.